A Newport Beach couple is facing money laundering and grand theft charges on allegations that they stole in excess of $5.9 million in a real estate fraud scheme, according to a news report in the Los Angeles Times. The couple pleaded not guilty on Thursday to the charges, according to the report. The couple was arrested back in May by Newport Beach police, according to the office of the Orange County District Attorney (DA). 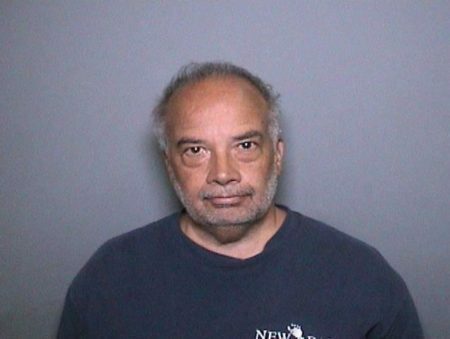 Prosecutors alleged that Ronald Touchard, a 59-year-old Newport Beach man, took over the titles of three residences he didn’t own, between June and July, by submitting paperwork that alleged he was the sole officer of two investment companies in Laguna Beach. He then allegedly convinced lenders that he held the deed of trust for each of the three residences, the DA’s office said and took out $5.9 million in equity out of the three residences. Ronald Touchard and his wife, Misty Denise Touchard, are accused of using the stolen funds to buy a Land Rover and other large purchases, according to the DA. The DA’s office also says they moved the money between various banks accounts in a pattern consistent with money laundering. Ronald Touchard faces 54 counts of money laundering, three counts of grand theft and three counts of recording a false or forged instrument. He is facing more than 55 years in prison. 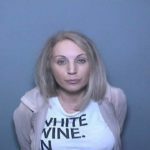 Misty Touchard, 43, also of Newport Beach, was charged with 13 accounts of money laundering and three counts of grand theft and faces up to nearly 25 years in prison.